-- Please Select --10" 11" 12" 13" 14" 15" 16" 17" 18" 19" 20" 21" 22" 23" 24" 25" 26" 27" 28" 29" 30" 31" 32" 33" 34" 35" 36"
-- Please Select --17.625" 19.125" 20.625" 22.125" 23.625" 25.125" 26.625" 28.125" 29.625" 31.125" 32.625" 34.125" 35.625" 37.125" 38.625" 40.125" 41.625" 43.125" 44.625" 46.125" 47.625" 49.125" 50.625" 52.125" 53.625" 55.125" 56.625" 58.125" 59.625" 61.125" 62.625" 64.125" 65.625" 67.125" 68.625" 70.125" 70.125" 71.625" 73.125" 74.625" 76.125" 77.625" 79.125" 80.625" 82.125" 83.625" 85.125" 86.625" 88.125" 89.625" 91.125" 92.625" 94.125" 95.625" 97.125" 98.625" 100.125" 101.625" 103.125" 104.625" 106.125" 107.625" 109.125" 110.625" 112.125" 113.625" 115.125" 116.625" 118.125" 119.625" 121.125" 122.625" 124.125" 125.625" 127.125" 128.625" 130.125" 131.625" 133.125" 134.625" 136.125" 137.625" 139.125" 140.625" 142.125" 143.625"
Decorative shutters evolved in recent years to provide a reasonably-priced replacement for wood shutters. Our USA-made Legends aluminum louvered shutters have enjoyed approval by many historical districts, as costs and maintenance levels have increased for wood shutters. 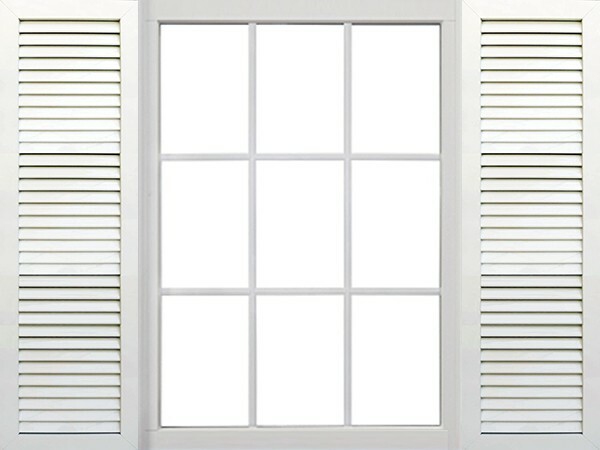 Aluminum louvered shutters can be used with operable hinges or fixed. Mounting hardware not included. 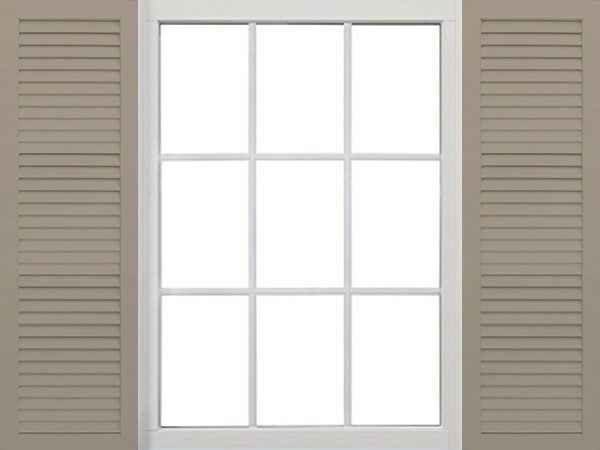 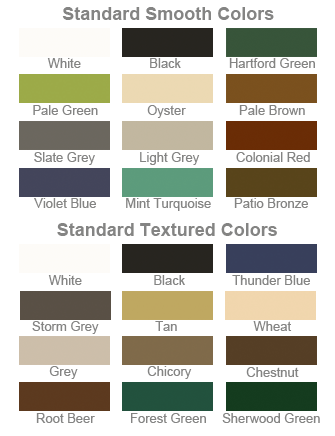 Click here to see our large selection of shutter hardware. 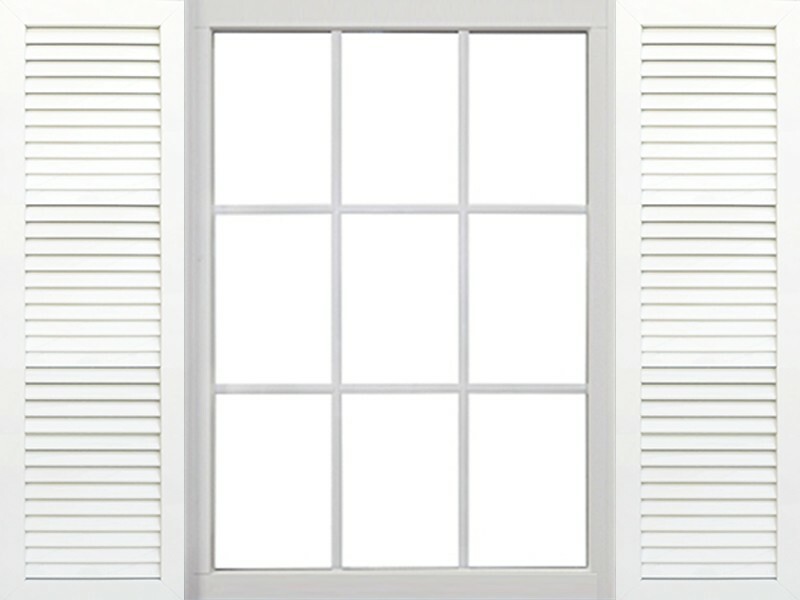 Aluminum louvered shutters have a three-year warranty.